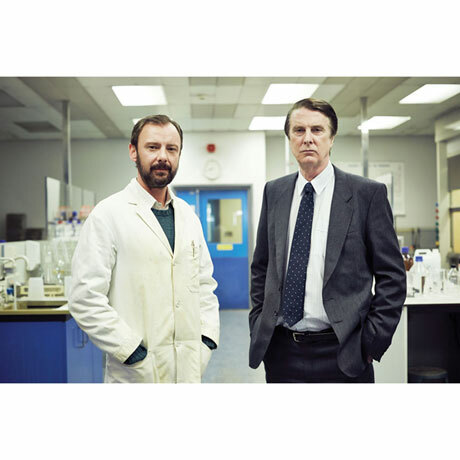 Based on a true story, this British drama captures a real-life Eureka moment: the discovery of DNA profiling techniques, now used to solve crimes around the world. 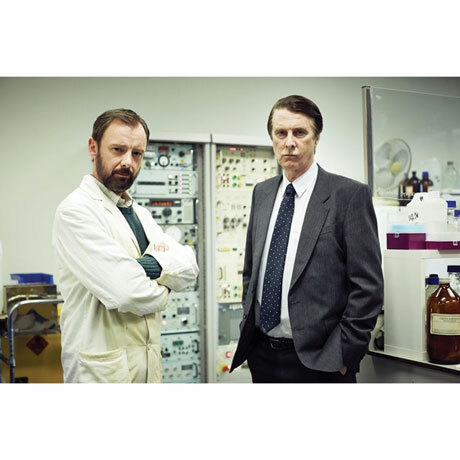 David Threlfall (Shameless, Ripper Street) is DCS David Baker, a tenacious detective leading the search for a murderer; John Simm (Life on Mars, State of Play.) 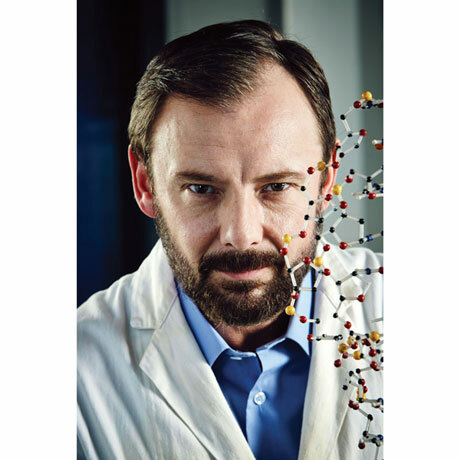 is scientist Alec Jeffreys, who unlocks a way to read genetic fingerprints. 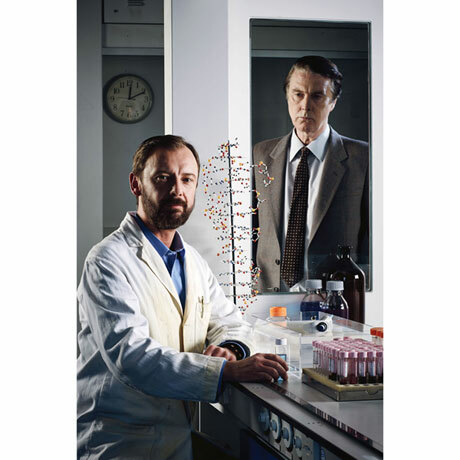 "Combines gripping drama with the remarkable history of DNA fingerprinting" —Mirror(UK). 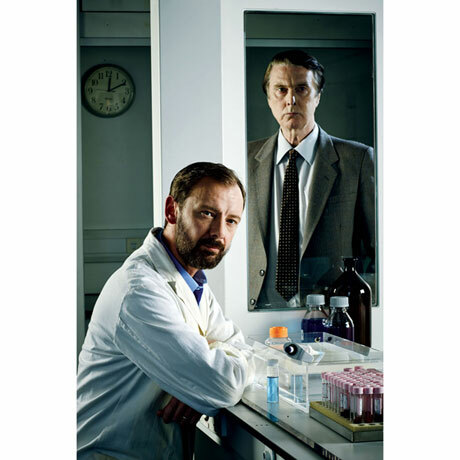 3 episodes, 2 ½ hrs, 1 DVD. SDH.